Winemaker and owner, Ruben Saenz, is considered one of the emerging talents in Spain. This wine comes from the highest lying vineyard (800m) in the Rioja with lots of wind and sun. 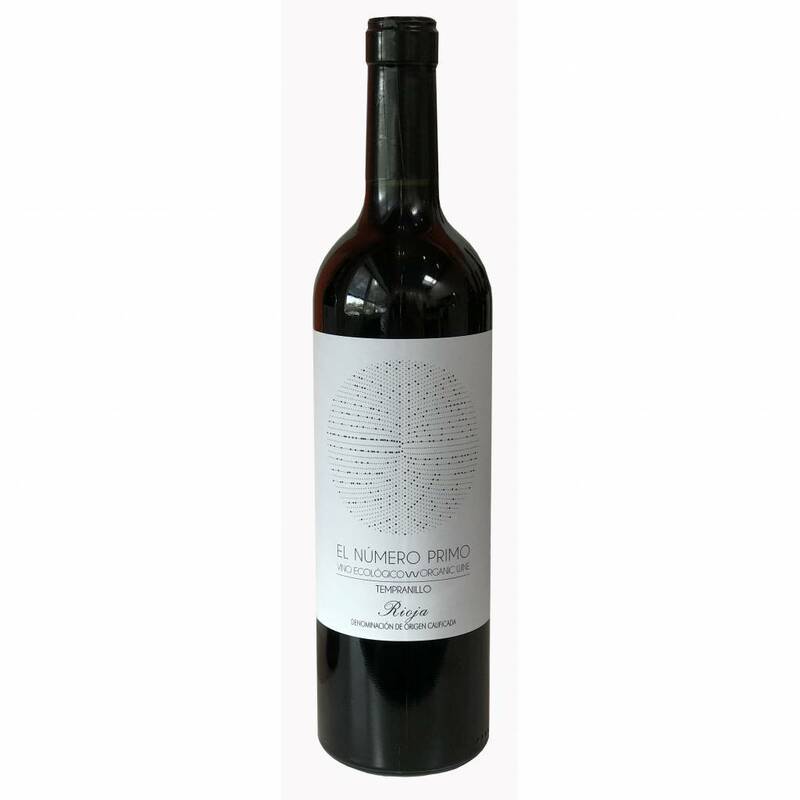 The organically grown grapes in combination with American oak make this character wine.